This Baby Toilet Training was the newest style our company launched, which has won the patent. 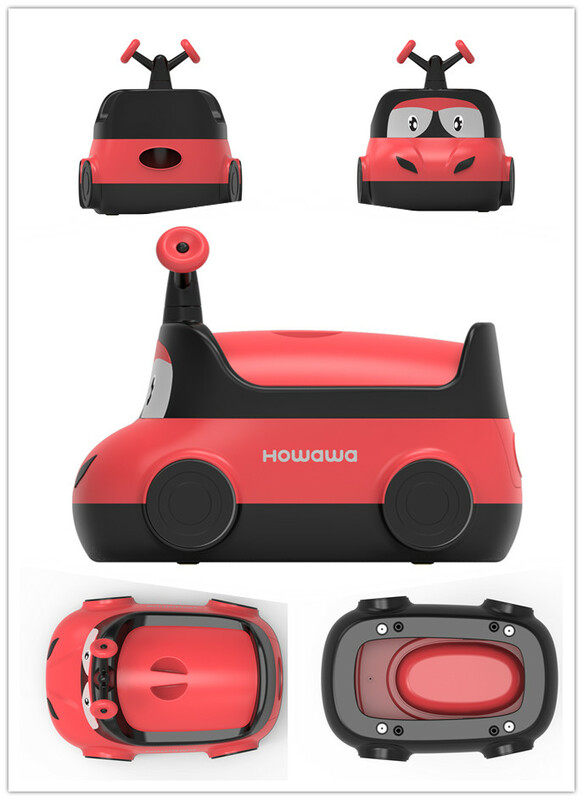 This type of Potty Trainer is designed by Howawa' s group. It has cute appearance, emerged with cartoon and lovely elements, babies like these images very much. Different ages for different Closestools, help baby choose suitable potty, teach patiently when baby poop at first time on potty trainer. Before baby poop, fill water in to potty slot for easy cleaning, after baby finish, clean potty slot as soon as possible. After sending the products, we will track the goods once every two days. When you get the goods you can give us a feedback, If you have any questions about the problem, you can contact and we will offer you a solution. 1. Where is your factory, how can I get there? The factory is located in Linhai City, Zhejiang Province, China. 2.Can I place sample order and how long I will wait? Yes, we support sample order but customers should pay the sample fee and freight. We will sent out the sample after receiving the payment, you may receive the product in 7 days or so. The MOQ is 300 Pcs. 4. Can I get my own customized product? Yes, OEM and ODM are available. 5.What certificates do you have? 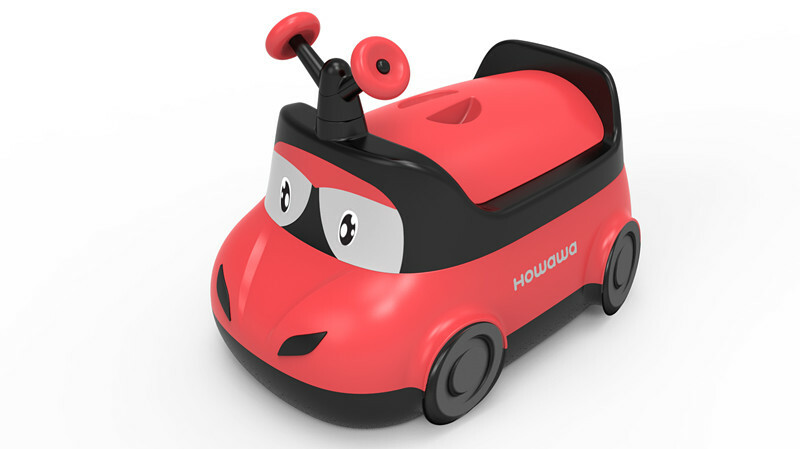 Taizhou Howawa Baby Products Co., Ltd. is located in Taizhou, Zhejiang Province, a beautiful coastal city along the East Sea of China, in the south of Taizhou Airport, back against G15 Shenhai Highway, in the east of Haimen port more than 10 kilometers, the traffic of sea, land and air is very convenient. 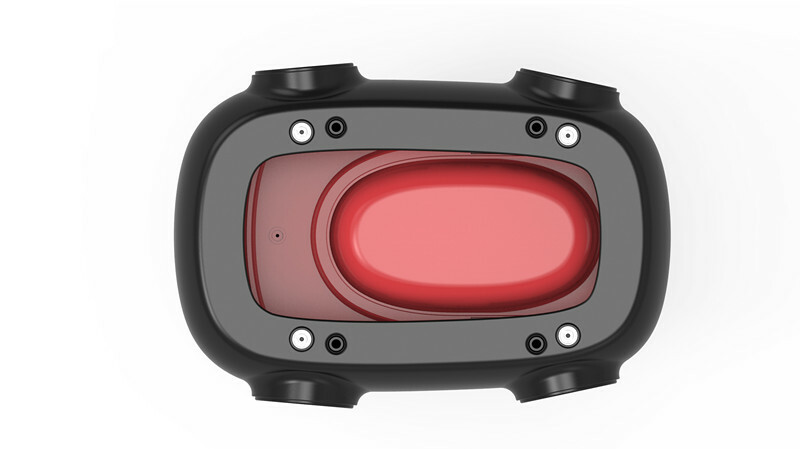 Founded in 1985, the company was originally founded as a mold making enterprise. After the transformation and upgrading, it implemented the strategy adjustment and carried out industrial innovation. 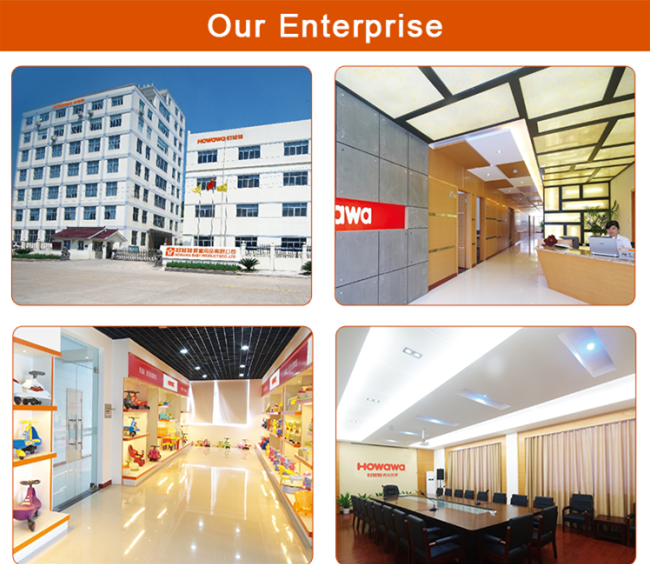 The company was officially renamed as Taizhou Howawa Baby Products Co., Ltd.in 2000. 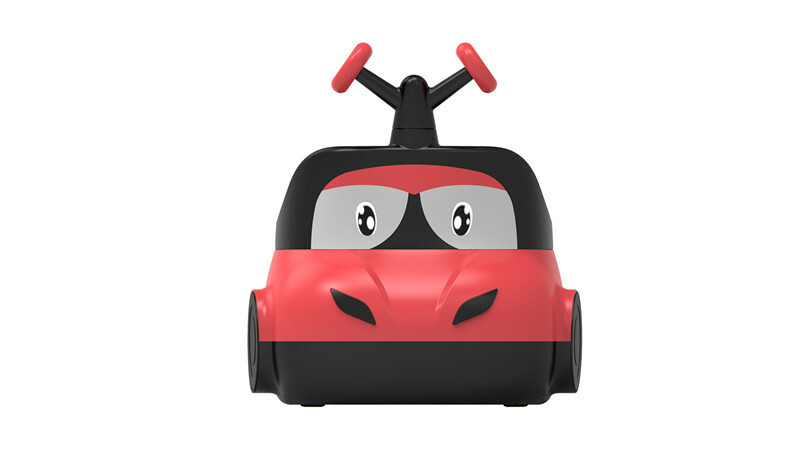 It is a high-tech enterprise produces baby bottles, Fitness cars and other baby supplies series of design, also includes exclusive development and sales. 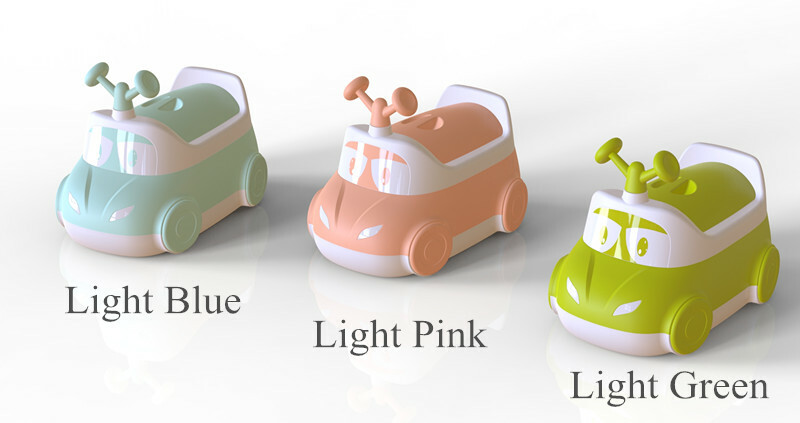 It is a well-known enterprise in baby products industry. The company covers an area of more than 30,000 square meters, more than 300 employees, with a college education of more than 60 people, more than 60 management personnel, more than 30 technology research and development designers, more than 40 people in quality management personnel. 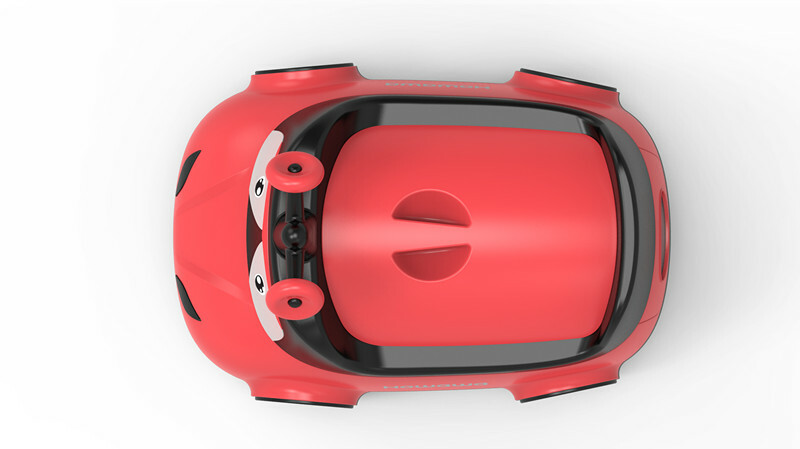 The company owns more than 40 sets of injection molding equipment (160-4000 grams) and adopts imported raw materials from the United States, Japan, South Korea, Taiwan and other countries and regions. The products are exported to more than 80 countries such as the United States, Japan, South Korea, Australia, France and Germany area. 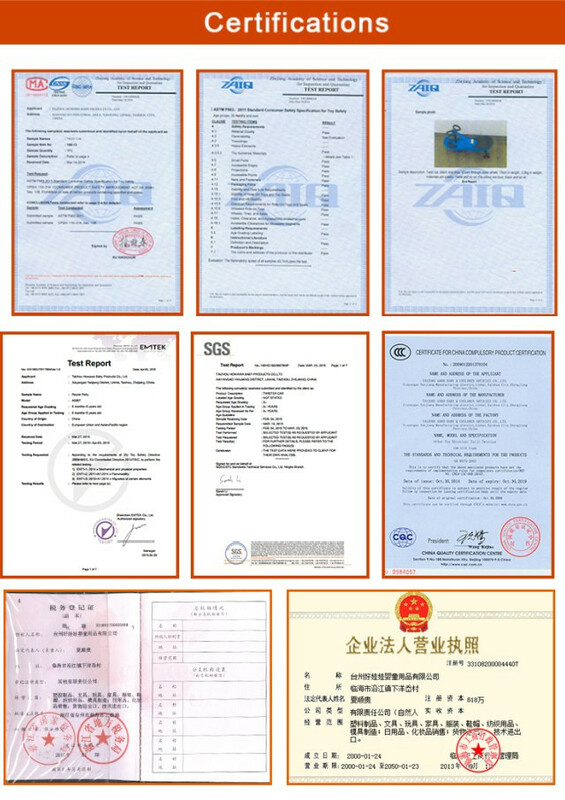 The products all passed the ISO9001 international quality management system certification, exercise bike products acquired the national mandatory 3 C certification and export product quality certification, with a number of invention patents, utility model patents and appearance patents. In 2015, the Company started delicate production projects, which strengthened on-site management, further enhanced product quality and strived to build a delicate manufacturing enterprise. The company has a domestic advanced level of quality testing room, the raw and auxiliary materials, purchased parts, internal manufacturing and other processes will be effectively controled to ensure product quality. The company will carry out delicate production and total quality management under ISO9000,to implement zero defect management, extensively hold QC activities to achieve continuous improvement of product quality, the establishment of a full process of quality assurance system. 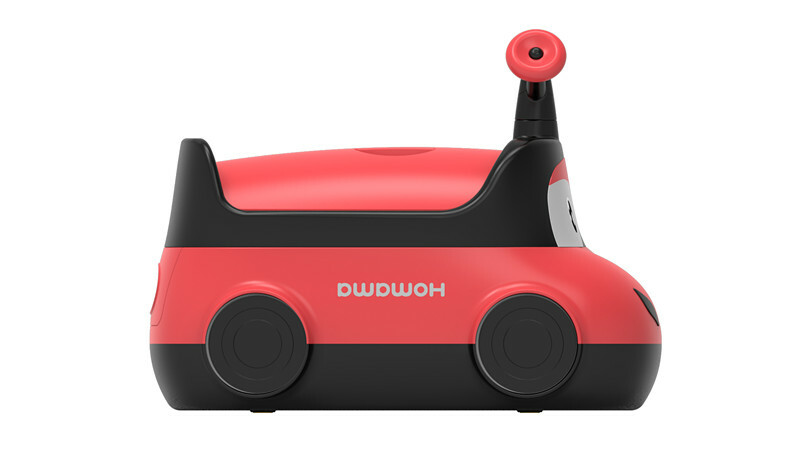 "HOWAWA" brand have registered trademarks in China, Hong Kong, the United States, the European Union member states and other regions. Countless infants around the world are also enjoying the endless fun brought by the brand's top quality and brand. The company "Every good baby is using Howawa" as a corporate vision, committed to making the best baby products in the world and strive to make the world's every family to enjoy Howawa's favorite brand of quality products bring endless fun, so that our next generation are more healthy and enjoy happy growth, this is our dream and blessing. 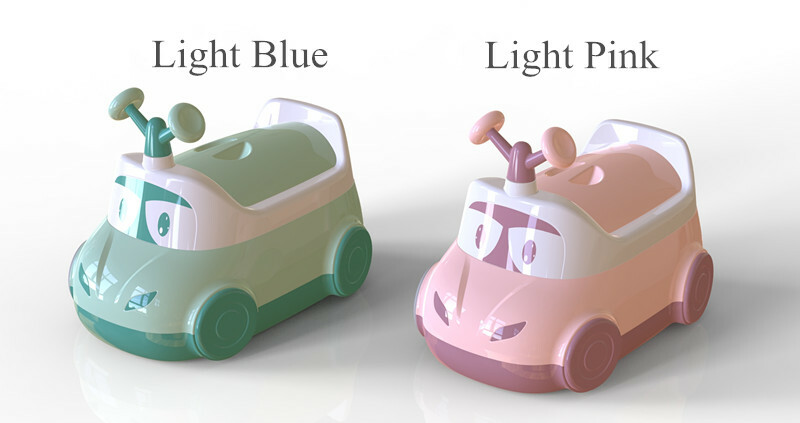 The company regards "Love brand, give the best to love" and "Better baby growth partner" as a corporate mission, starting from love, pursuit the best in the world to design and manufacture healthy children toys, to create the most loved brands, the most Good to be loved. At the same time, Howawa made every product by heart, starting from love, it plays a role of children's healthy growth partner; Howawa and employees together to create the most loved brands, keep making progress, pioneering and innovative, we are both growth partners; Howawa cooperate with Dealers all over the world, close cooperation between friends passed on to love, is the growth partner. 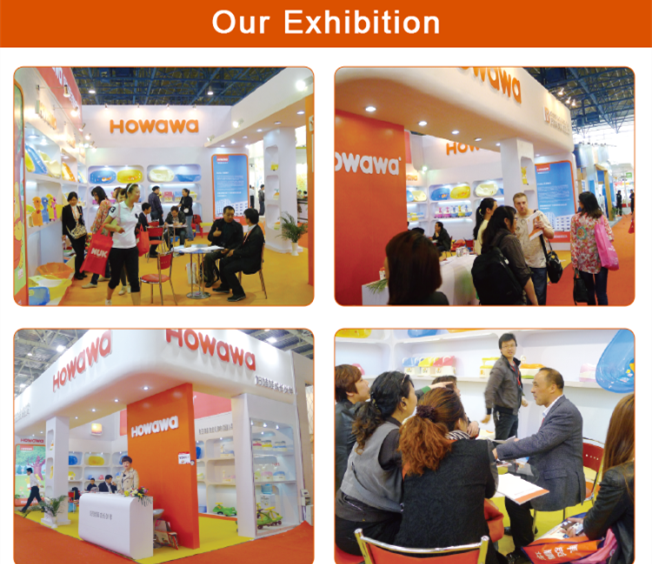 The process of Howawa`s growing is the process of serving the customer and continuously to be successful with the customer! We work hard to make every effort to meet every challenge with confidence. Looking for ideal Baby Toilet Closestool Manufacturer & supplier ? We have a wide selection at great prices to help you get creative. All the Potty Trainer Seat are quality guaranteed. We are China Origin Factory of Plastic Baby Closestool. If you have any question, please feel free to contact us.